I do like stippling a little too much. The biggest problem is that it can be a very time consuming technique. 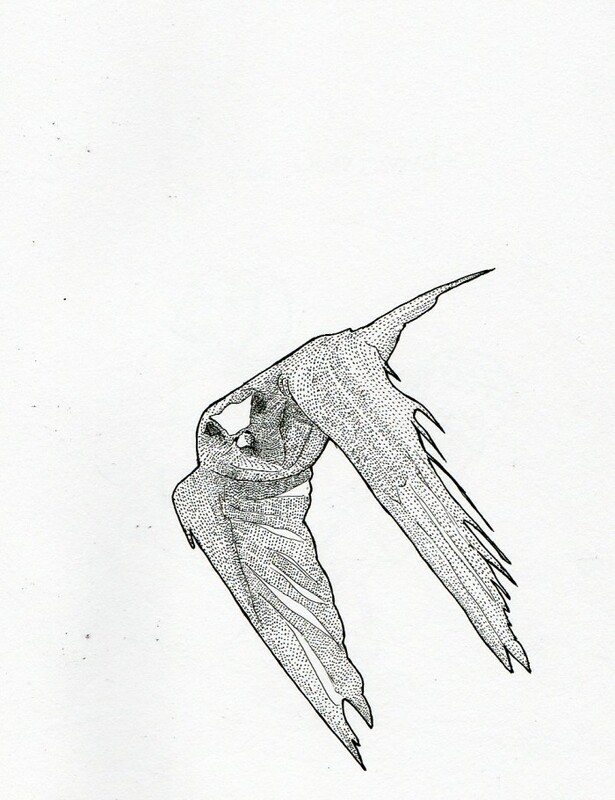 This entry was posted in Scanned Desksketch and tagged bird, stippling by Anthony. Bookmark the permalink.